How well is your PCI compliance program running? 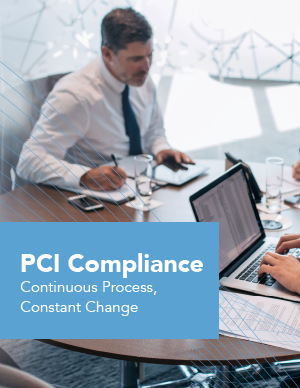 It’s no secret that retaining and managing compliance with Payment Card Industry Data Security Standard (PCI DSS) is a yearly struggle. With the security landscape constantly changing, organizations often lack visibility into their PCI environment, leading to inaccurate scope. Check out the Optiv PCI eBook and ask yourself if your current program is checking the right boxes.